There are still around two weeks to go before Dragon’s Crown officially hits the store shelves in North America but as you are reading this; people are grabbing their copies of the game in Japan. In order to mark this as a memorable event, the game’s creator & lead artist, George Kamitani has released a bunch of new artworks & information on Twitter. 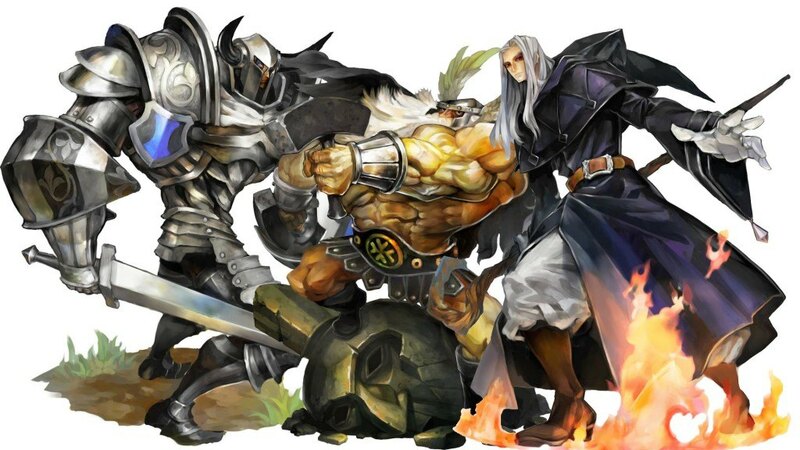 Kamitani has said that Dragon’s Crown is VanillaWare’s first project to have crossed well over 100 million yen – that’s more or less 1 million dollars – on development & that he is excited to have met the anticipated release date. Players will be able to choose their character from Fighter, Amazon, Elf, Sorcerer, Wizard and Dwarf. Each character has its own set of abilities & attributes & it also lays great influence on character customization. The biggest highlight of the game is that it will feature cross-save & cross-buy between Playstation 3 & Playstation Vita versions of the game featuring online play up-to 4 players at the same time. This 2D action role-playing game is now up for grab in Japan & is slated to release in North American region on 6th August, 2013 while the players residing in Europe will have to wait till fall, this year. Do you intend on buying Dragon’s Crown when it releases?